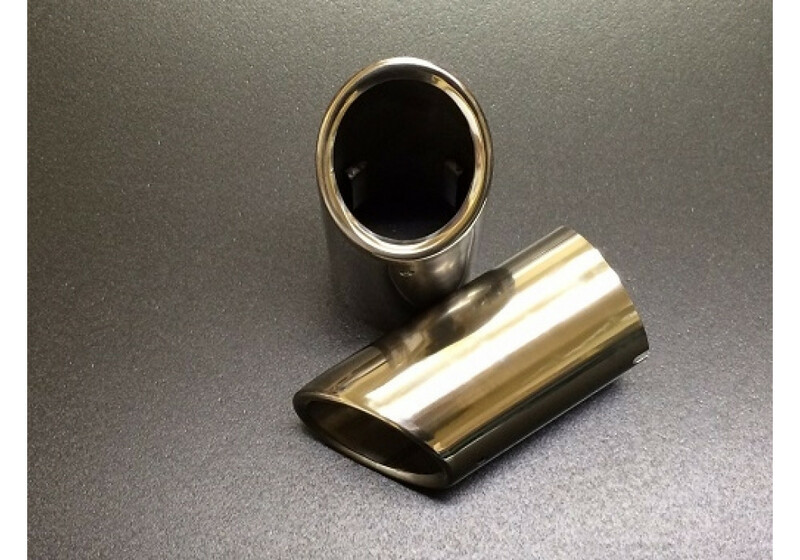 Titanium-look Exhaust Tip (cutout) that goes over OEM dual muffler of ND (2016+) Miata made by Arrows Racing in Japan. 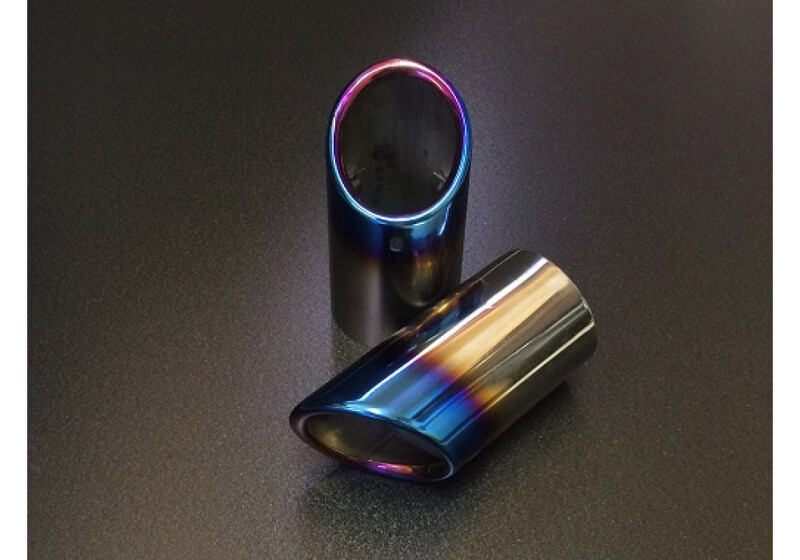 Their angled tip with gradient burn will sure add a nice look to the back of the vehicle. DISCONTINUED! 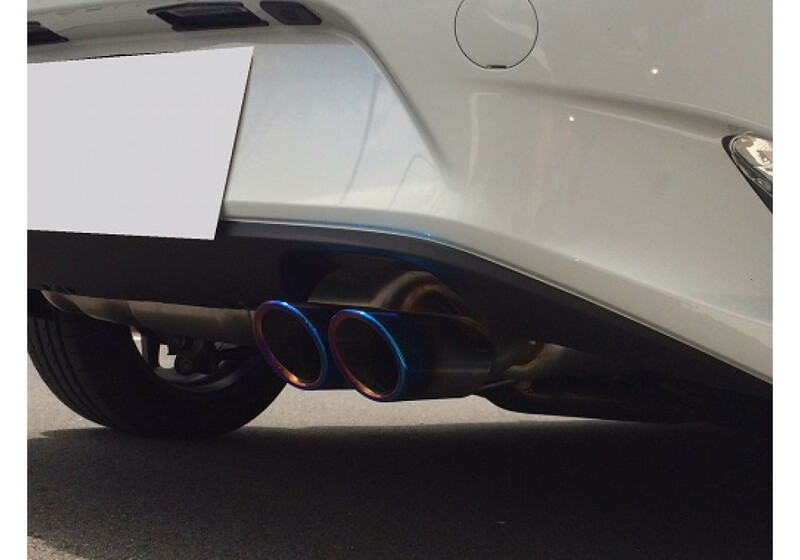 Check out our Zeromotive Titanium-Look Exhaust Tips instead! 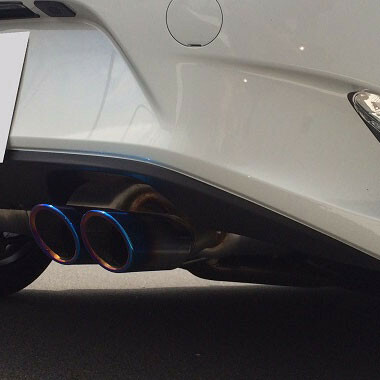 Arrows Titanium-look Exhaust Tips should be ordered at REV9 Autosport https://rev9autosport.com/arrows-titanium-look-exhaust-tips.html as they provide the best service and speed we've seen so far!